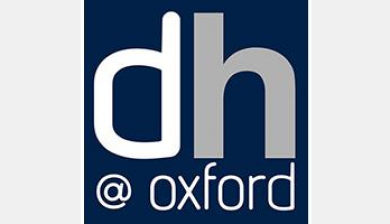 Details of face-to-face data-related training courses offered across the University of Oxford. 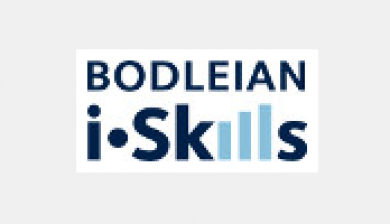 A wide selection of courses, covering both software and more general skills, such as database design. 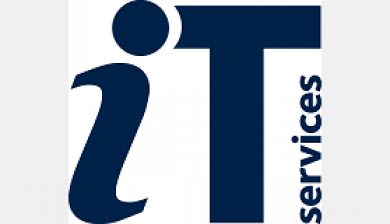 Research data management training offered by the IT Services Research Support team. 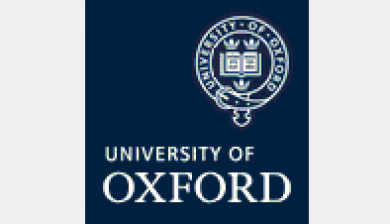 A 90-minute course from Oxford’s IT Learning Programme. 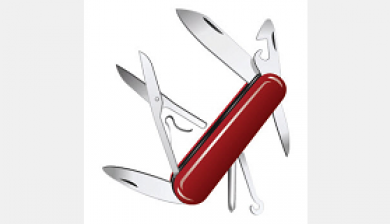 Free workshops, covering topics such as reference management and using online databases. 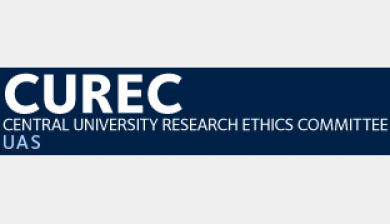 A round-up of online and face-to-face research ethics training available to Oxford researchers.  Training workshops, conferences, seminars and related events from the UK Data Service. 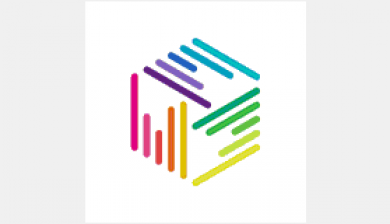 An annual week-long training event for those interested in digital humanities. 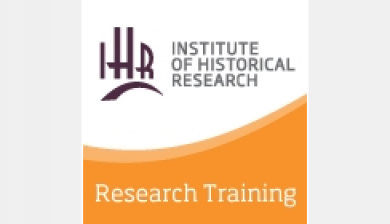 Details of upcoming courses offered by the Institute of Historical Research.